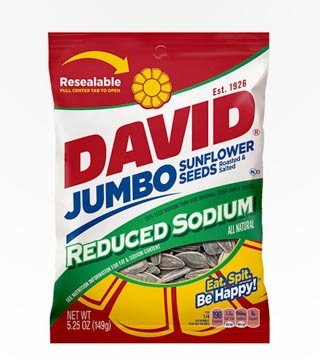 David is the #1 sunflower seed brand. 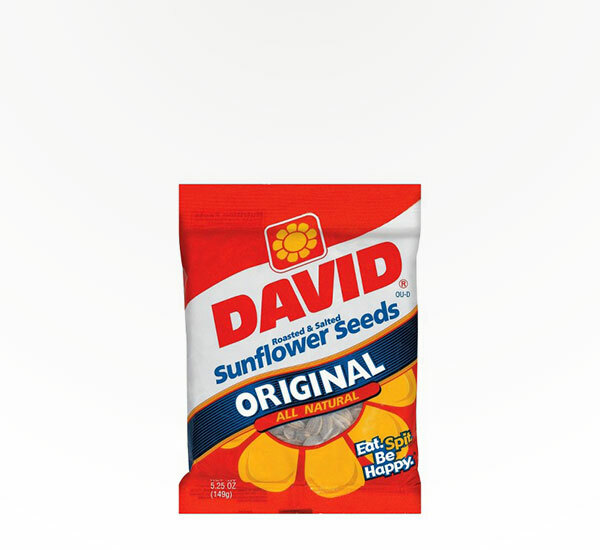 America's favorite in-shell sunflower seeds are delicious and fun to eat any time, anywhere. Natural and nutritious.